Whilst the owner is away, I am running the Nambung Station tours and must admit I am having a wonderful time. The bonus is I also get to meet some incredible people. 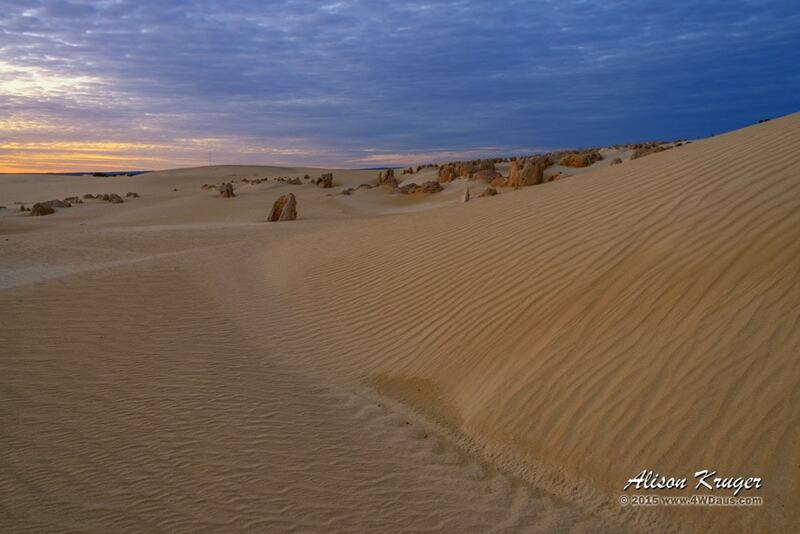 This is a link to a blog by Lynn and Stephen, 2 wonderful people I had the pleasure of showing around Nambung. The suprise at the end of this tour was we all were drench by a late storm. I love the photos Stephen and Lynn took on the tour see Day 2 link below. Thank you Lynn and Stephen for a great time. 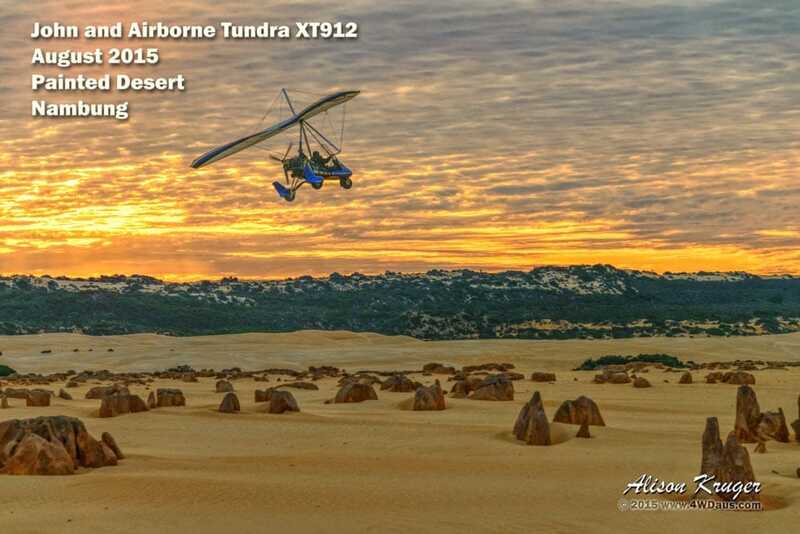 Steve and I had settled into an evening shoot high in the dunes in Nambung National Park when we were presented with an excellent photographic opportunity of an ultralight trike. Our friend John had found us and circled us a few times so we could get some photos of the trike in the evening sunset. 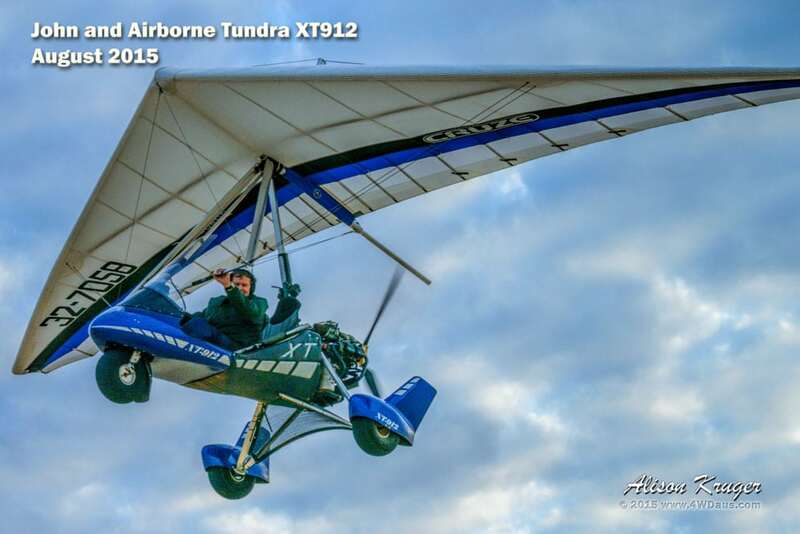 The ultralight is an Airborne Tundra XT912 which seats 2 people in an open cockpit. The engine sits behind the pilot and pushes the aircraft along. 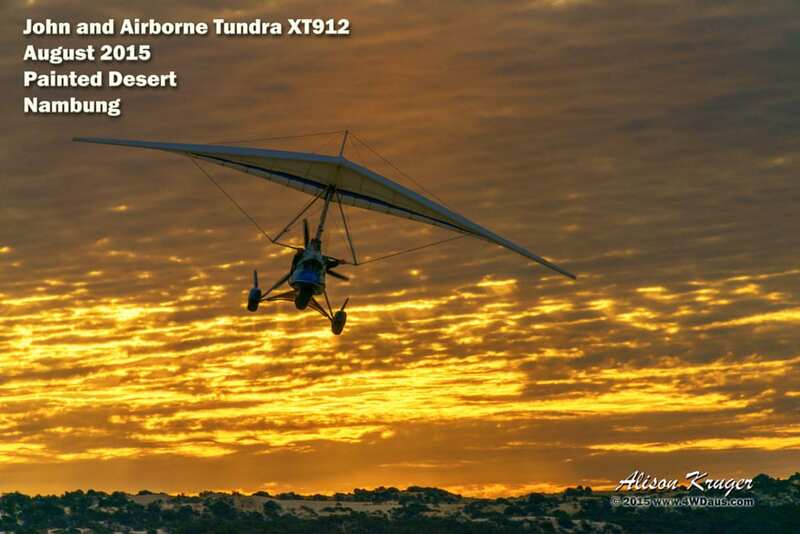 The wings are based on a hang glider design which the pilot can use to steer the ultralight. To finish the design off the ultralight lands on a tricycle landing gear. 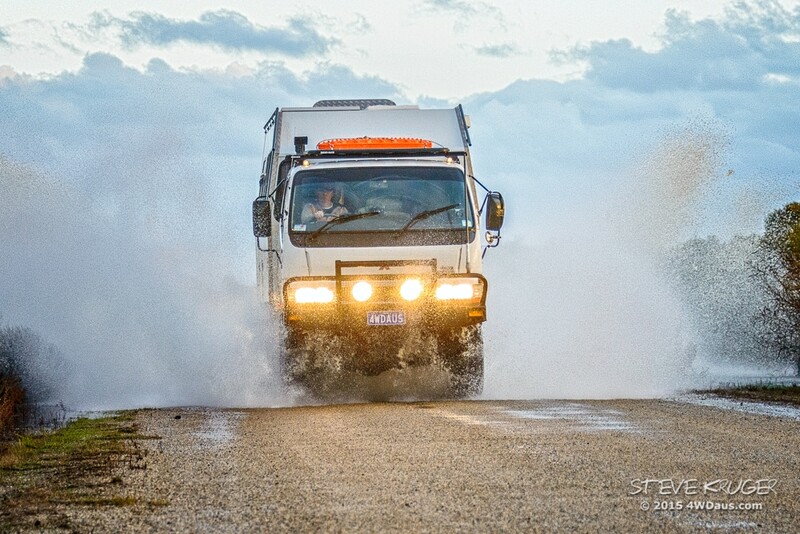 There have only been a few occasions we have seen other 4×4 trucks on the road in our travels. 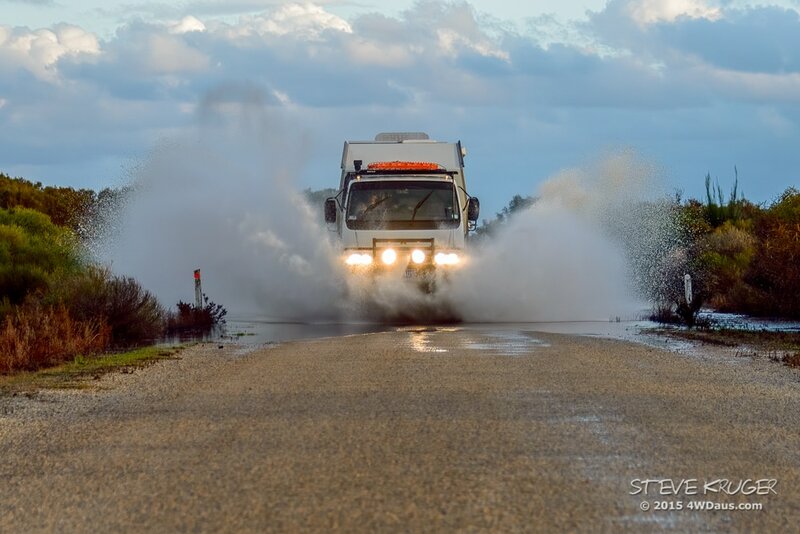 When we do, there is usually lots of headlights flashing, waving and sometimes stopping. 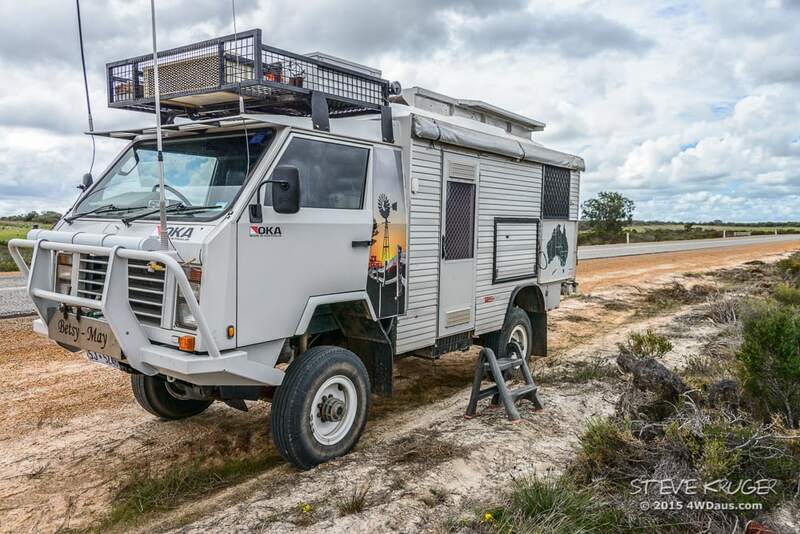 Today we came across OKA XT 4×4 truck, build #009 named “Betsy-May”. This OKA was lovingly restored by Robert and Shirley and features one of their photos on the sides. Betsy-May comes in at 6 tonnes (about the same as our Amesz) . 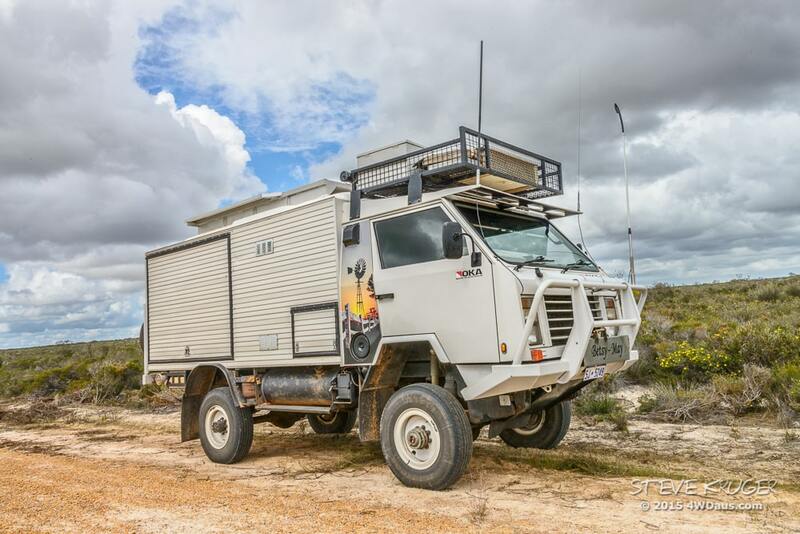 Sadly the factory that manufactured the OKA has closed, but they produced about 500 of these Australia 4×4 before they shut up shop. Safe travel Robert, Shirley and Betsy-May. Sometimes you get a photo opportunity you can’t turn down. 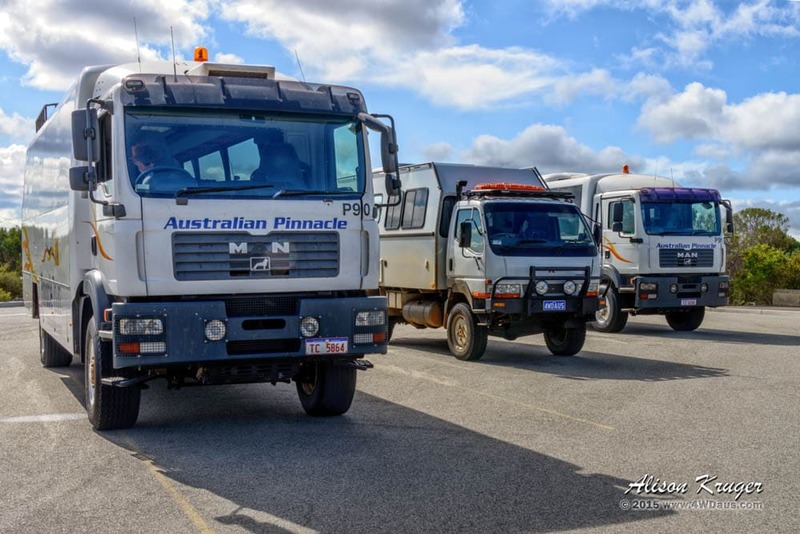 A few days ago when we drove into the Pinnacles at Nambung National Park we were told we would need to park in the coach section. So where better to park, but between the big boys! 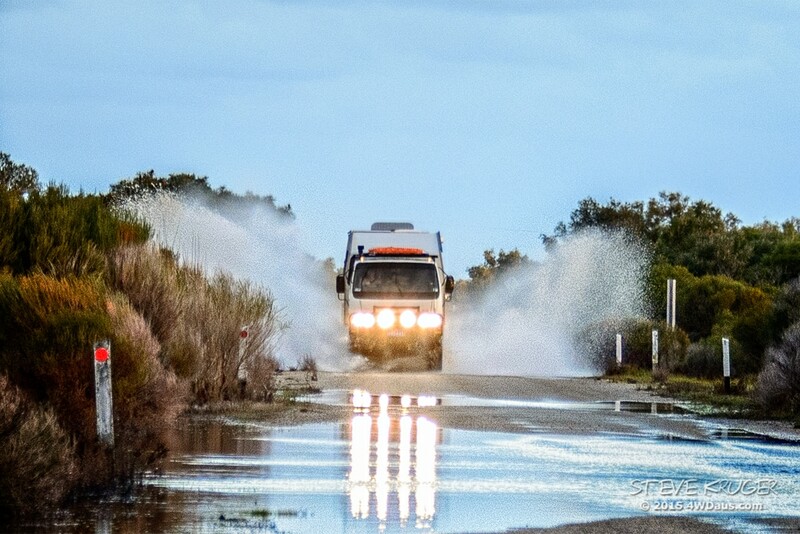 Sometimes Trucks Just Gotta have Fun! 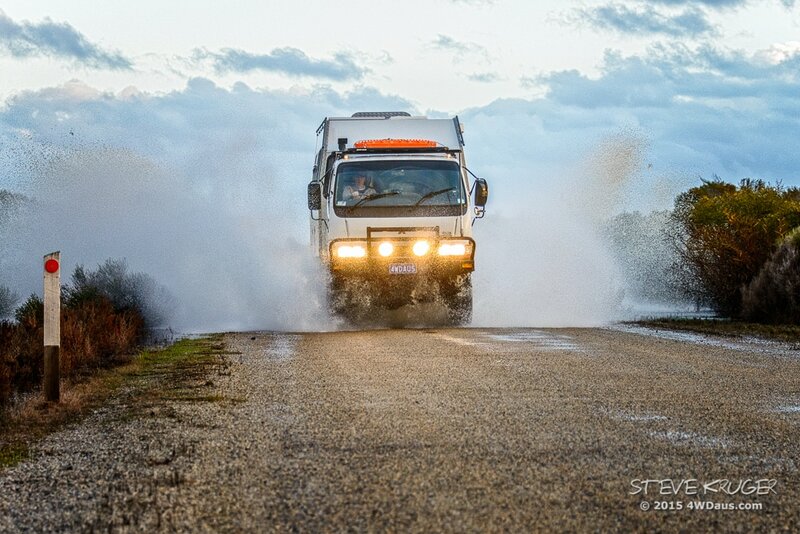 Recently we found a hard causeway with a small amount of water across the road which could be navigated safely with awesome results. Cool!